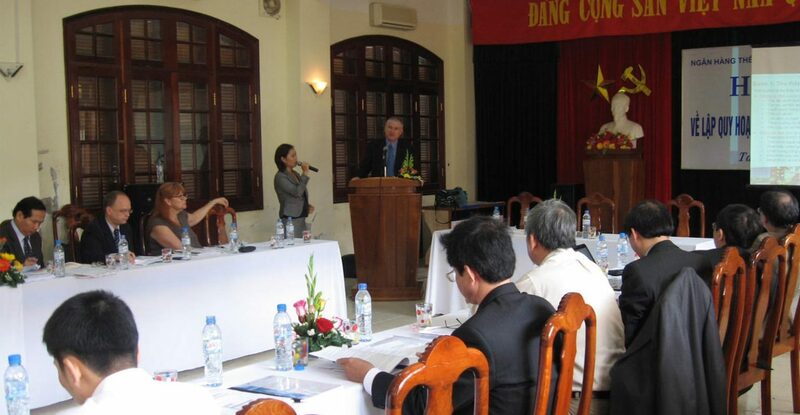 Hansen was engaged by the World Bank to provide training in ‘best practice’ approaches and techniques used in integrated development planning to representatives from relevant provincial government authorities in Quang Nam Province (QNP), Vietnam. 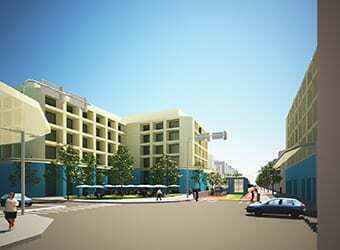 The training was to assist authorities in the development of a new socio-economic development plan for Quang Nam Province, to pave the way for new development over the next 10 to 15 years. 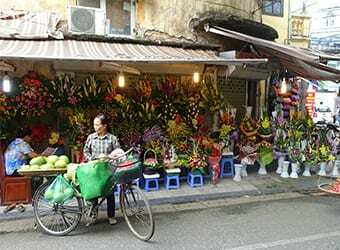 The project involved seven interactive workshops focusing on initial data analysis, the development of a rapid SWOT analysis, cluster analysis and visioning exercises for Quang Nam Province. These workshops aimed to build capacity within the provincial government agencies, with participants encouraged to apply what they learned to achieve an integrated, strategic plan for the province. 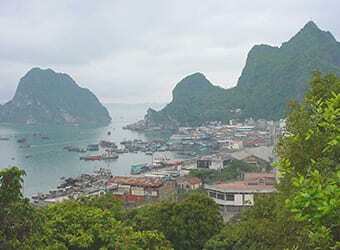 Quang Nam is a place a natural beauty, with a rich history and culture. 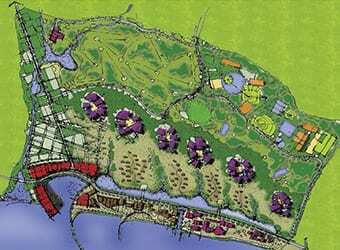 This project aimed to encourage the development of a plan capable of responding to the unique attributes of the area based on the idea that future growth should respect and respond to the inherent values of the province. The new plan focuses on promoting the strengths and opportunities of the province accompanied by policies and actions which are aimed at transforming the province into a more prosperous, sustainable and attractive place to live, work and invest.